With both of the scheduled minor league games for tonight rained out (the Bisons and the Fisher Cats), there are a few minor league roster moves to report on. At the top of the organization, I have already reported that John Stilson was placed on the Temporarily Inactive list and Bobby Korecky was activated off the DL. Steve Tolleson has also been activated off the DL and Juan Francisco was activated (after signing with the Jays). Ricardo Nanita also went on the DL. The new transaction is that Richard Bleier, selected by the Blue Jays in the minor league portion of the Rule 5 draft this winter, has been promoted from New Hampshire. Bleier has pitched in one game with two hits allowed and two strikeouts in one and two-thirds innings. Moving up to New Hampshire to take Bleier’s spot is sidewinding righty Wil Browning. 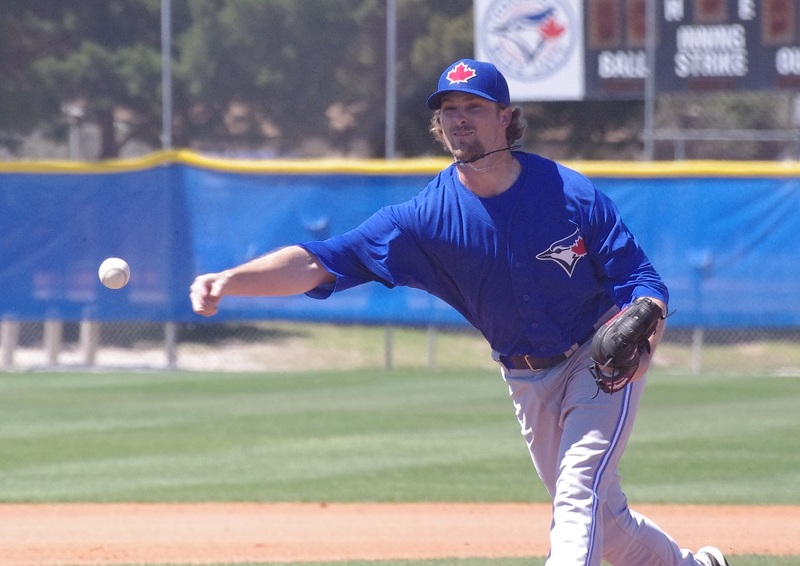 Browning was extremely effective last year with Lansing and Dunedin and an early promotion was pretty much expected. He has one inning under his belt in Dunedin this year and gave up just a hit. Catcher A.J. Jimenez who hasn’t played in a couple of days and goes on the DL retroactive to April 5 thanks to a wonky hamstring (according to reports). It’s important to note that the DL in the minors is only for seven days. He can be activated as early as April 12. 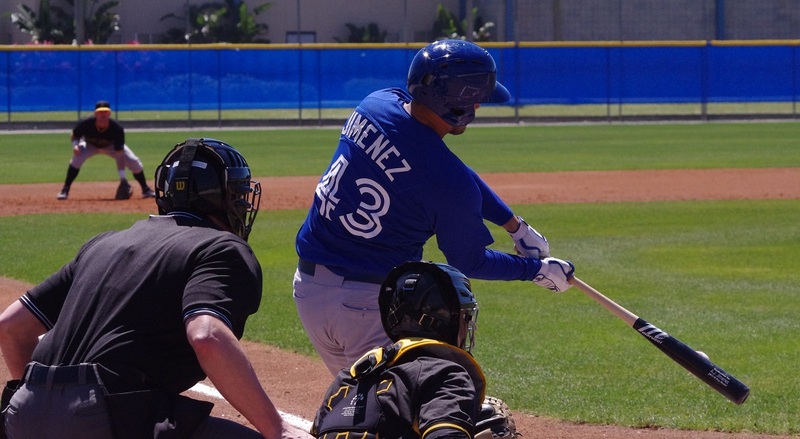 The Blue Jays may move another catcher up to New Hampshire but they may not. Yusuf Carter, who is listed as an infielder on the club’s roster, is actually a catcher too and may spell Aaron Munoz behind the plate until Jimenez’s return. So that’s what’s going on in Blue Jays’ world tonight. Off night for everyone! What are you going to do with your free evening?